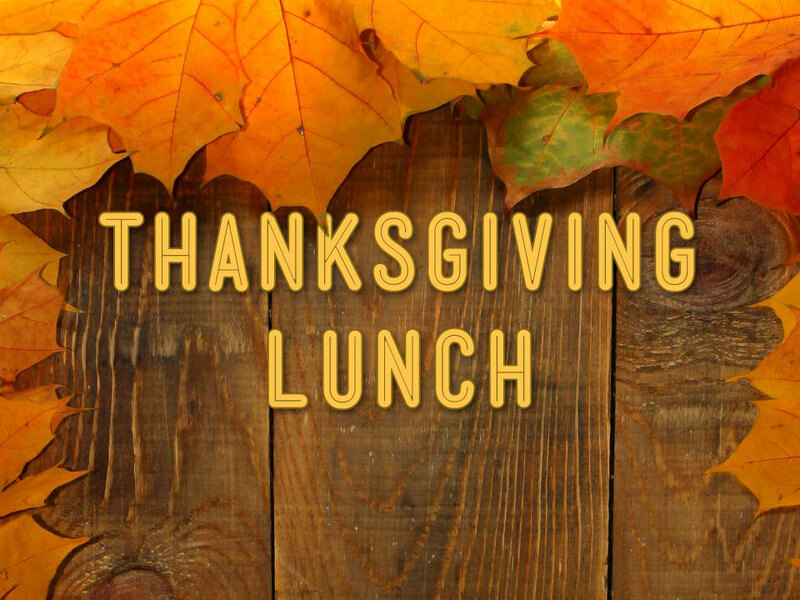 Join us for a Thanksgiving Lunch! Please Join Us! Everyone is Invited! RSVP by 2pm November 13th, 2018.